Being home to many motocross riders on and off season riders have found cryotherapy to be the choice of recovery. Cryo is a quick and easy treatment, and is very effective. Making it ideal for speeding up recovery for the most common injuries in motocross collarbone, broken wrist and ankles. 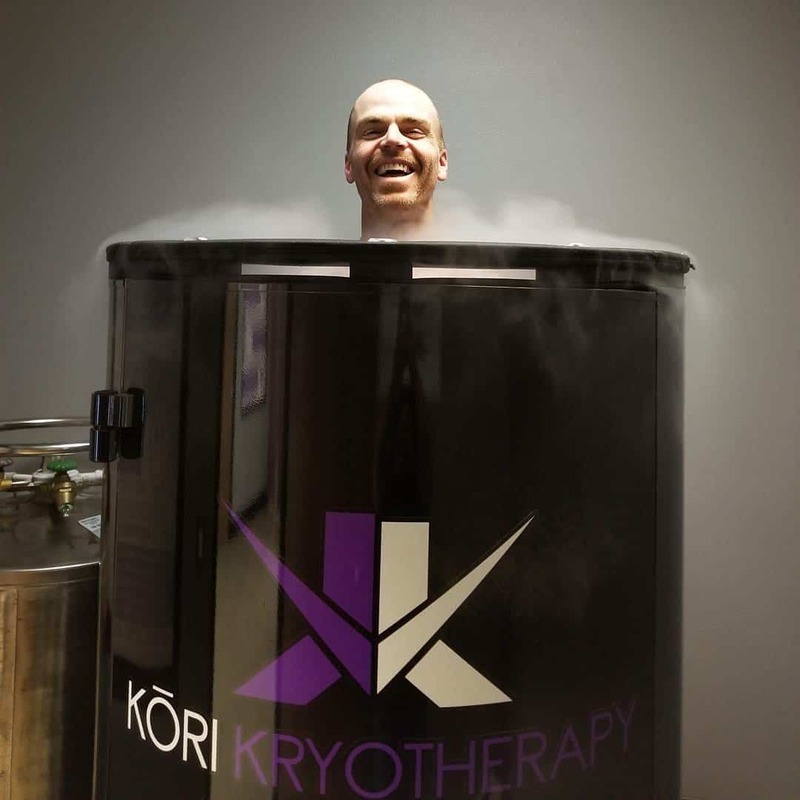 Localized cryotherapy can reduce recovery time for sports injuries. Treatment reduces inflammation that can occur from repetitive trauma or injury. Wholebody cryotherapy treatment is completed in 3 minutes, which traditional icing can require 30 to 45 minutes to be effective. Treatment reduces the pain and inflammation from injuries. Cryotherapy accelerates healing by enriching your blood with nutrients, oxygen and improving blood circulation. Reducing recovery time from pain and injuries, allowing for more time to train consistently and strenuously. Doctors often recommend cryotherapy post-surgery to accelerate healing. Research has shown that local cryotherapy to the head and neck can help treat and prevent concussions. Known to enhances athletic performance by increasing energy and improving focus, awareness and positivity. Making cryo an excellent injury-prevention tool: by reducing systemic and local inflammation in muscles and joints—stamina, mobility, flexibility, and stability are all improved. Just to name a few … Kori Kryotherapy: The official Home of Motocross Recovery!